We invite you to subscribe now to receive our free bi-monthly online Seasonal Living Magazine, full of inspirational images, videos and articles for you about seasonal home decor, travel, food and entertaining! 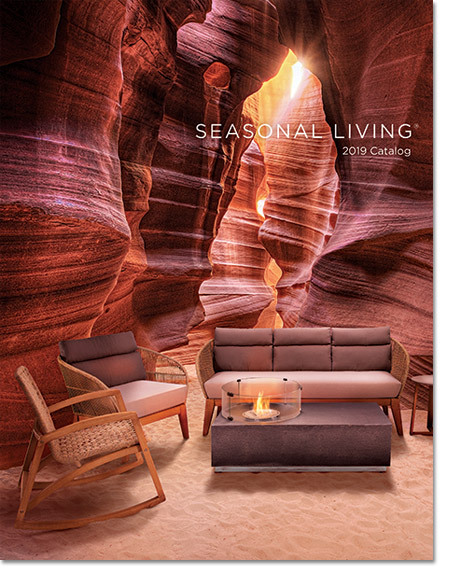 Seasonal Living—continuing to help redefine the art of indoor outdoor living around the world. 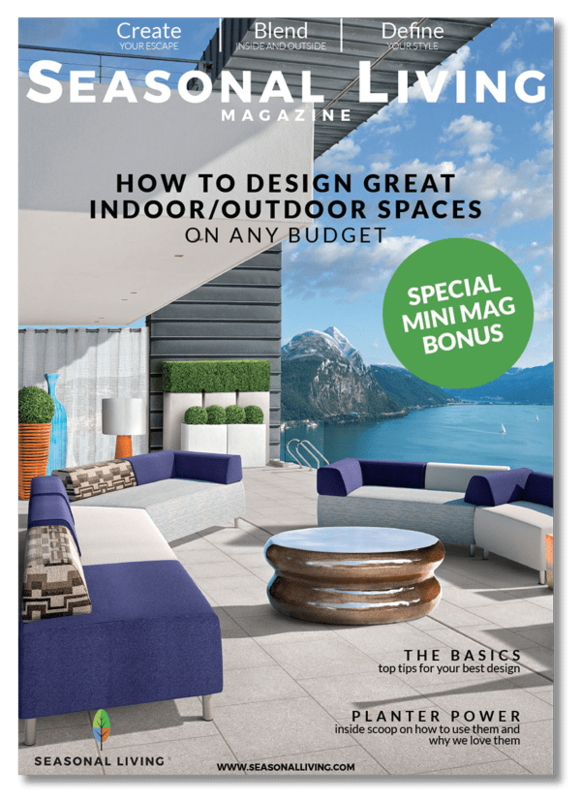 Scroll down now to sign up and receive your free BONUS Edition on "How To Design a Beautiful Indoor Outdoor Room On Any Budget"
"How To Design A Great Indoor Outdoor Living Space On Any Budget!" Seasonal Living — Redefining the Art of Living. Welcome to Seasonal Living, a one-stop wholesale direct importer and manufacturer of interior/exterior design and decorative accessories merchandise. Our goal is to design, source, manufacture unique and beautiful furniture & decorative accessories that are of high quality yet at an affordable price and wherever possible select materials and products that are environmentally sound or suitable for recycling. We provide merchandise to the retail, design and hospitality trades. 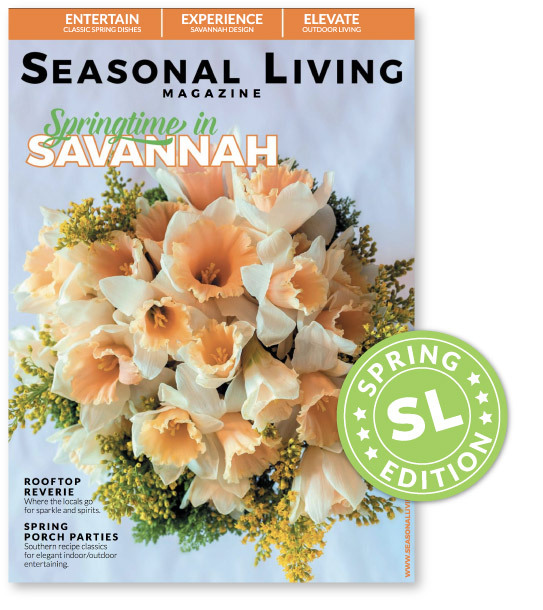 Springtime In Savannah – Issue 5 of Seasonal Living Magazine Is Live! Designer/Showroom Spotlight- A Beautiful Collaboration! Modern Morocco! Seasonal Living Magazine Issue 4 Is Live!